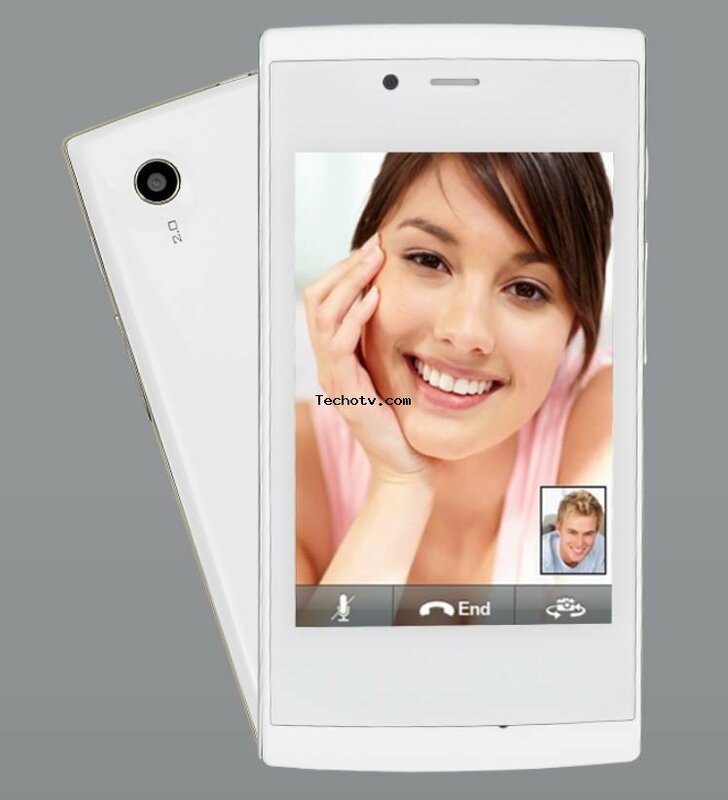 This Lava phone performs resonably good, thanks to its 1GHz Dual Core processor. RAM is not huge as it has just 256 mb. 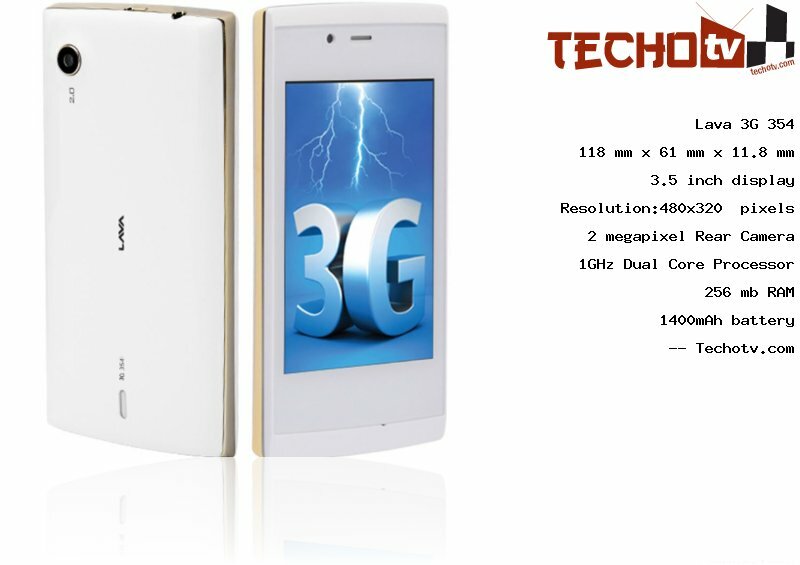 On its 3.5 inch screen, the display resolution is 480*320 pixels. The pixel density of Lava 3G 354 is not that great at 165 ppi. It has physical dimension of 118 mm X 61 mm X 11.8 mm. It features about 2 GB as its internal memory. On the back is located a 2 megapixel camera. On the front side, there is 0.3mp vga camera also. 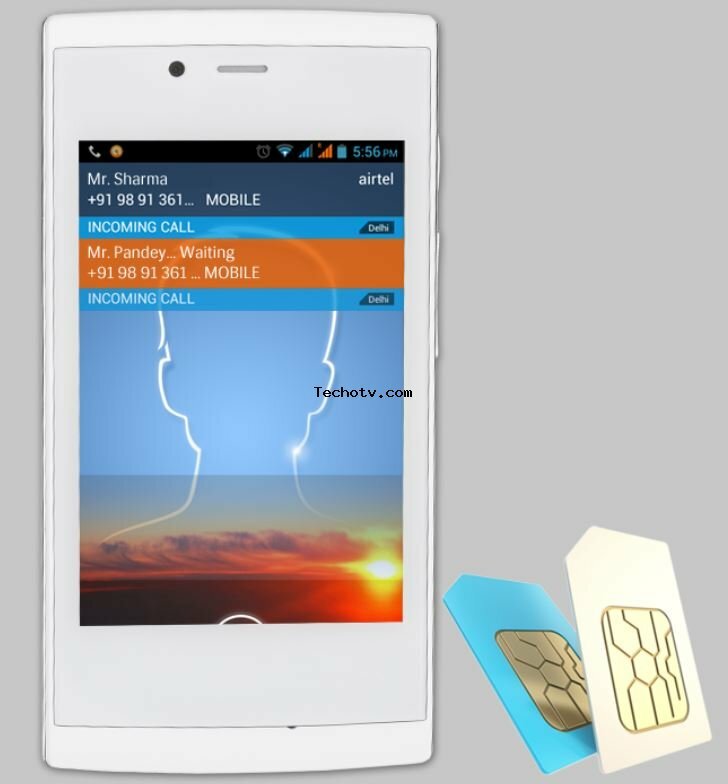 Sorry, The price of Lava 3G 354 is not available at the moment. Our team is keeping an eye on online stores to get you the latest price as soon as available. camera has fixed focus, digital zoom.